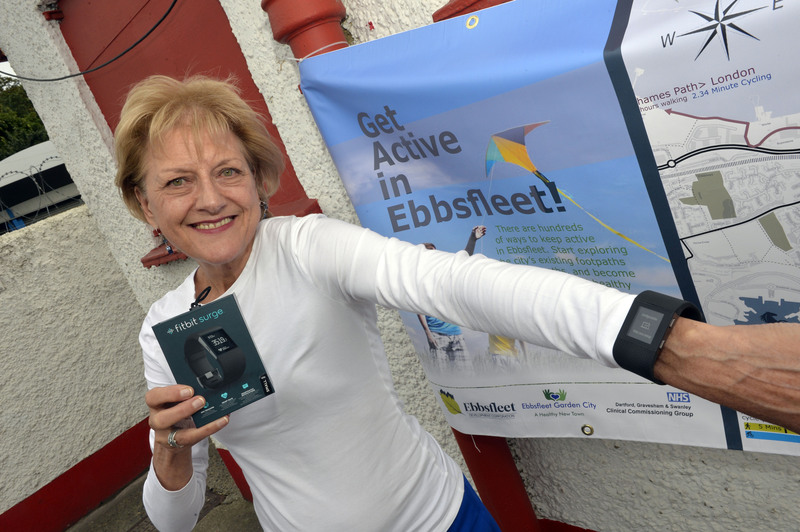 Up to 100 Ebbsfleet Garden City residents are to have their fitness levels monitored in an innovative health technology project. Data from digital fitness monitors worn by volunteers will be analysed by the Healthy New Towns programme in Ebbsfleet Garden City. 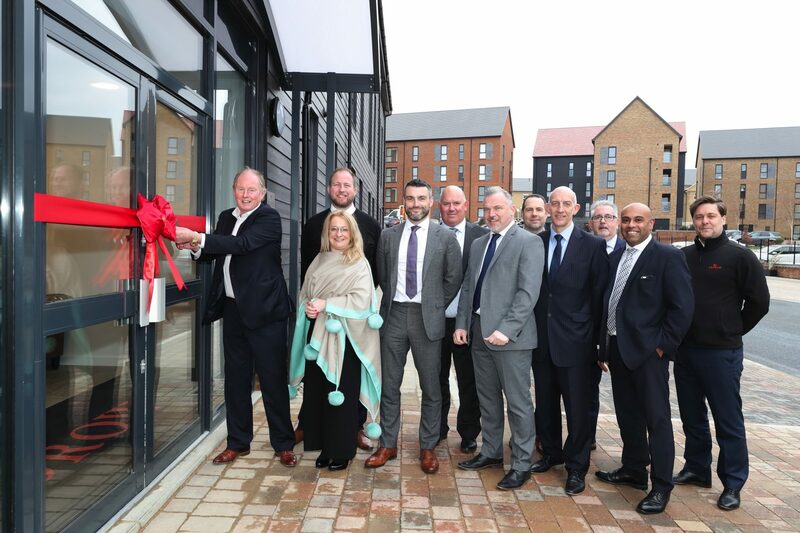 Kevin McGeough, Director of Ebbsfleet Garden City Healthy New Town programme, said: “We hope that by wearing the device, it will motivate people to be fit and active and having a healthier population will help cut down the demands made on the NHS. “We’ve had no shortage of volunteers who have told us that not only do they want to get fit or stay fit and healthy, but also want to be part of an exciting initiative that also shapes the future of Ebbsfleet Garden City. People signing up are given a Fitbit monitoring device and so far the youngest recipient is aged 23 and eldest is aged 68. Kevin added: “Using GPS tracking we will better understand where and what routes people are using for walking, cycling and running – to help inform future investment and priorities for new infrastructure as the development expands. The information will be recorded for a year to capture and understand which locations and routes are preferred for walking, cycling and running in new and existing communities. 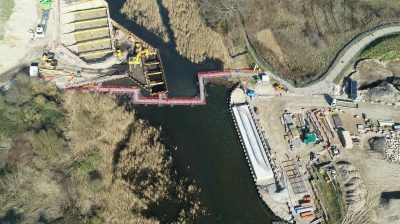 The project findings will help in the design of new parks, green spaces and leisure facilities for the new city, which will have up to 15,000 new homes and a new work force of up to 30,000 people. Ebbsfleet Garden City is one of 10 demonstrator sites in the NHS England Healthy New Town Programme. It is the largest of all 10 sites and Ebbsfleet Healthy New Towns programme has been working with the new and existing residents around the Garden City to help identify their priorities and to help address some of the identified health issues which include obesity and adult diabetes. 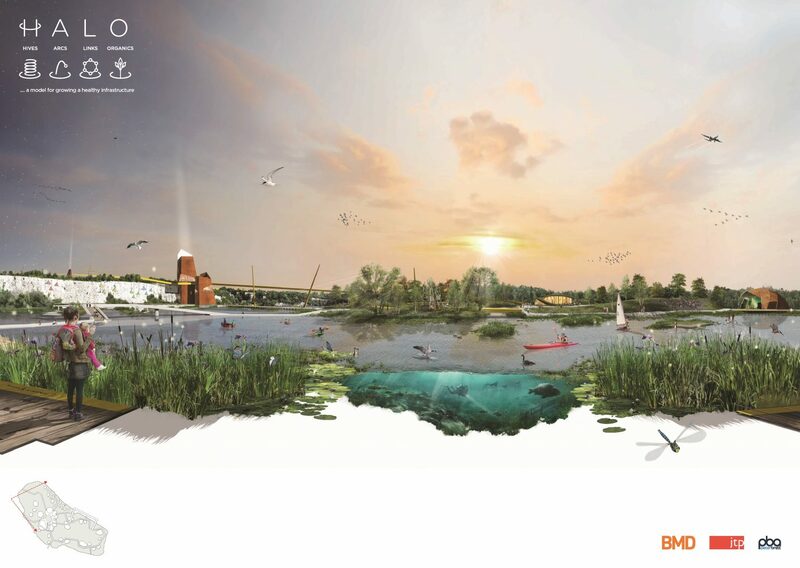 It hopes to improve the health outcomes and health benefits of communities living in designated Healthy New Towns. NHS England intends to gather the learning and measure the impact of the programmes in order to replicate schemes in other areas. 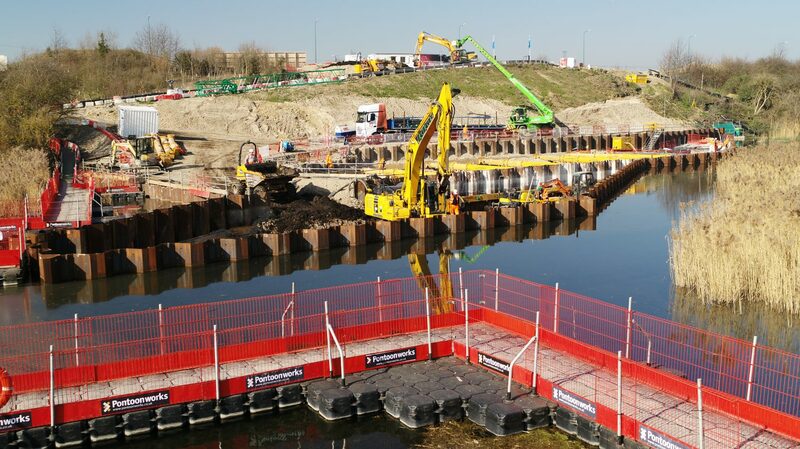 Ebbsfleet Garden City will have to up to 15,000 homes when it is complete. 5,100 of the homes are expected to be built by 2020/21. Ebbsfleet Garden City Healthy New Towns Programme is a partnership between NHS England, Ebbsfleet Development Corporation and Dartford, Gravesham and Swanley Clinical Commissioning Group.